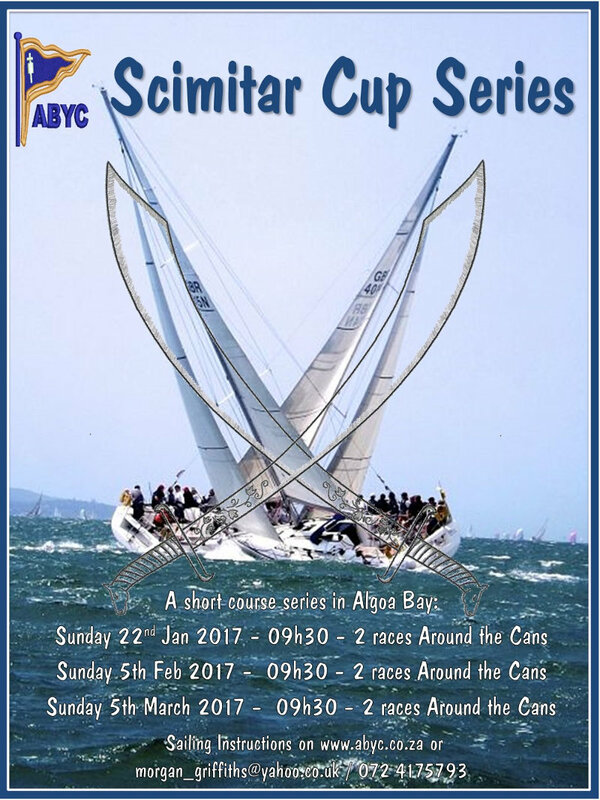 This year’s Scimitar Cup format will be short races around the Bay furniture and cans with the possibility of 1 medium distance race. Courses will be announced at the skippers meetings, dependent on wind direction and shipping movements. Organisers are aiming for 1.5 to 2 hour race courses.